Dr. Murphy serves as a primary care physician at the W.G. (Bill) Hefner Veterans Medical Center, Sali​sbury, North Carolina. Prior to that, he served as the director of medical education at the Bluefield (West Virginia) Regional Medical Center (BRMC). Following a 30-year in the US Navy, he served as the Dean of the Des Moines (Iowa) University College of Osteopathic Medicine. He recently completed his second term as an AOA Board Member. Ashton Vishnu Molai DO is a Family Practitioner who has 20 years of experience and practices in Family Medicine. He is currently employed with Wake Forest University Baptist Medical Center in North Wilkesboro. Andrew Martin is Board Certified in Family Medicine and Sports Medicine. He received his MBA from Arizona State University and his Osteopathic Medical Degree from the Lake Erie College of Osteopathic Medicine. He completed his Board Certification in Family Medicine at University Hospitals in Cleveland, OH where he served as Chief Resident. Following residency Dr. Martin completed Fellowship Training in Sports Medicine at LECOM, in Erie, PA. During that time he cared for Professional and Division I College Athletes, serving as a Team Physician for the NBA-D Bayhawks and Mercyhurst College. Dr. Martin has also completed additional training in the area of Musculoskeletal Ultrasound and Regenerative Injection Therapy through the University of Wisconsin School of Medicine. 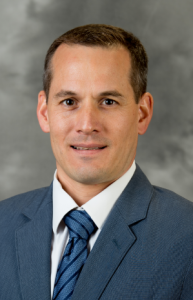 Dr. Martin is currently the Director of Sports Medicine and Head Team Physician for Campbell University Athletics and serves as teaching faculty at The Campbell University School of Osteopathic Medicine and Program Director for the CUSOM Sports Medicine Fellowship. He also serves as a Team Physician for the United States Ski and Snowboard Team and is a Fellow of the Academy of Wilderness Medicine and is a Board Member of the American Osteopathic Association of Sports Medicine. Dr. Warcup is a board certified family physician with over 15 years of clinical and administrative experience. He is currently the Medical Director for Population Management for UNC Health Alliance. Dr. Warcup has served as the president of the South County Hospital Medical Staff in Rhode Island. 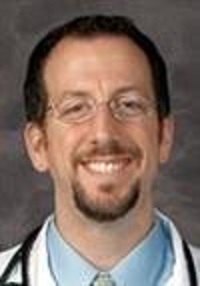 He was also an associate clinical professor of family medicine for Brown University School of Medicine and currently hold an Adjunct Faculty appointment in Family Medicine at UNC-Chapel Hill. Dr. Agnello has served a member of the NCS ACOFP since 2010. Robert has been active in the Pennsylvania associated osteopathic communities from 2001-2010. He is a graduate of the New York College of Osteopathic Medicine in 2001. 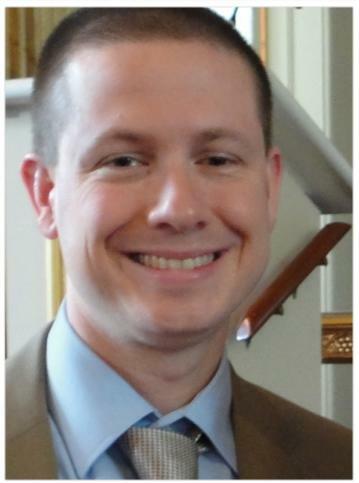 He is a graduate of the Warren Hospital Family Medicine Residency program in Phillipsburg, NJ. Robert also participates in multiple American Academy of Osteopathy committees including the AAO Membership Committee and the AAO Economics Committee. He currently practices Family Medicine at the Clark Clinic at Ft. Bragg along with his wife Kerry Agnello, D.O. Dr. Elkins is a graduate of the Chicago College of Osteopathic Medicine and is Board certified in Family Medicine. He is employed with the Novant Health Meridian Medical Group in Charlotte. Dr. Lori Angerson-Bednash, DO is a family medicine specialist in Fort Bragg, NC and has been practicing for 8 years. She graduated from Philadelphia College Of Osteo Med in 2007 and specializes in family medicine. 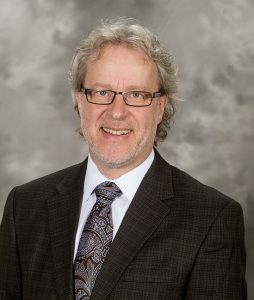 Dr. Pennings is an Associate Professor and Chair of Family Medicine at CUSOM. He is Board Certified in Family Medicine and Obesity Medicine. Dr. Walker received her D.O. degree from the College of Osteopathic Medicine of the Pacific (COMP), completed her Residency in Family Medicine at Womack Army Community Hospital, completed a Faculty Development in Family Medicine Fellowship at University of North Carolina, Chapel Hill, and received a Doctor of Sciences Honoris Causa degree from Campbell University in 2011. She retired from the United States Army as a full Colonel in 2006 after more than 25 years of service. Dr. Walker was one of the three founding physician faculty at the Family Medicine Residency in Wilmington, North Carolina and later established this as an American Osteopathic Association approved program. 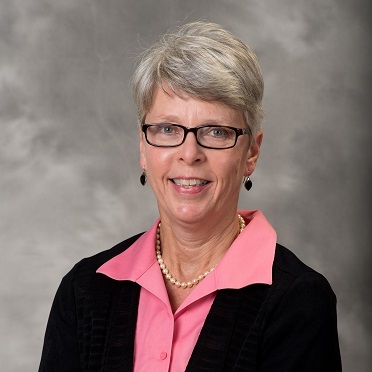 She has served as President of the North Carolina Osteopathic Medical Association, a delegate to the House of Delegates of the American Osteopathic Association (AOA) for many years, and currently is serving on the AOA Board of Trustees. Tony is from Asheville NC and is an OMS II at CUSOM. 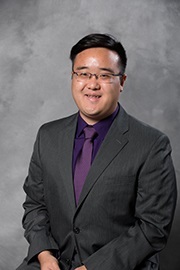 He serves as the President of the CUSOM Family Medicine Club. Dr. Bekong is a graduate of the the University of Maryland Baltimore County and the Ohio University Heritage College of Osteopathic Medicine. 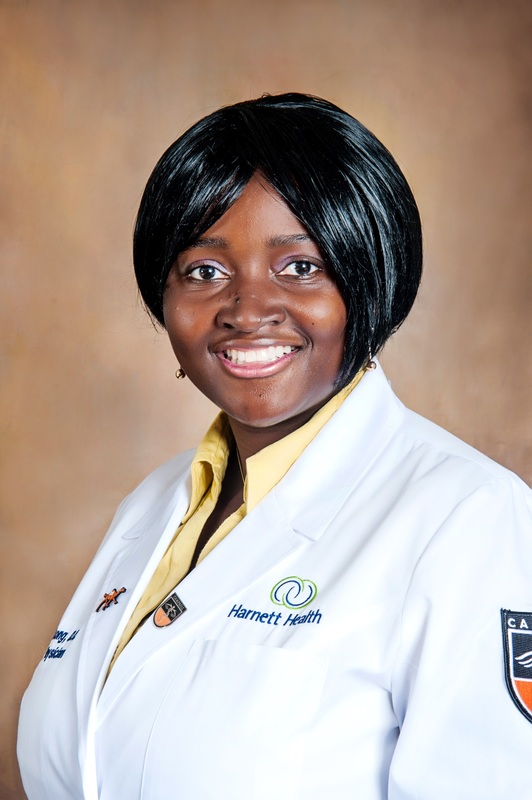 She is a resident in the Harnett Health Family Medicine Residency Program in Dunn. She strives to provide care in a holistic manner to all her patients and enjoys the diversity Family medicine provides. Her goal is to work mutually with her patients to empower them to obtain and maintain a healthy lifestyle as possible in their various levels if any, of illness and ailments. Dr. Bekong to the area mostly because of the great weather but has fallen in love with the hospitality, the vibrant and recreational activities. She plans to practice in the state of NC. Nancy serves a joint role linking the Campbell University School of Osteopathic Medicine (CUSOM) with the NC Osteopathic Medical Association (NCOMA) and the NC Society of the American College of Osteopathic Family Physicians (NCS-ACOFP). 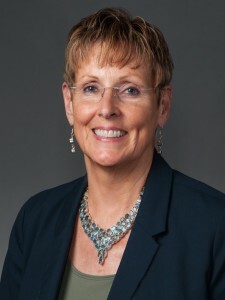 Nancy serves as the Executive Director for each of the Associations, and coordinates continuing medical education initiatives for all three organizations. She has over five years’ experience as Director of the Lillington Chamber of Commerce. Nancy also has extensive experience in state government, having worked in the Divisions of Child Development and Social Services. Her office is located in Levine Hall North in office # 136.